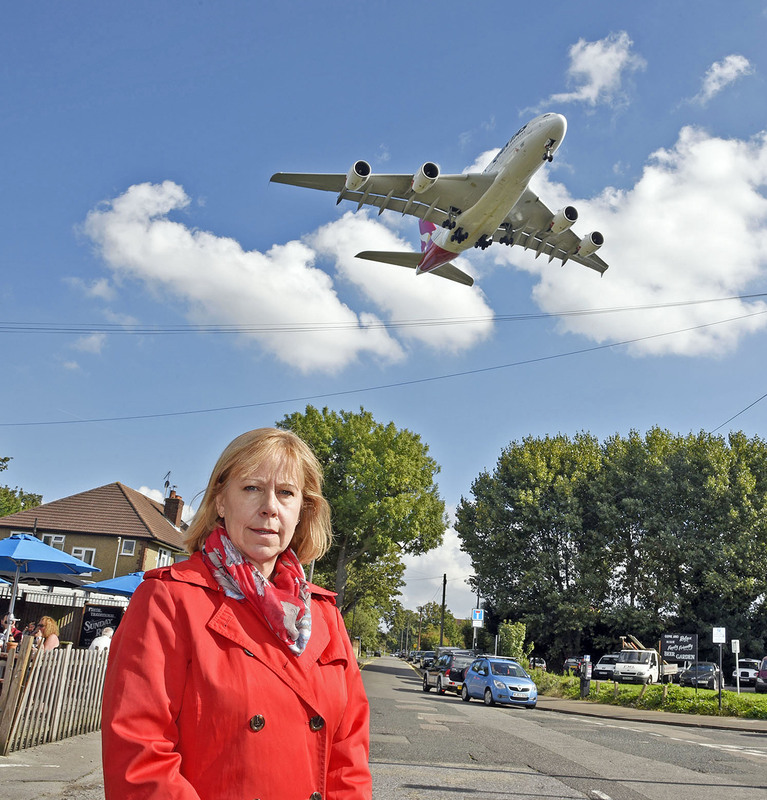 As the Government launched a national public consultation into the expansion of Heathrow Airport, MP Ruth Cadbury urged local residents to get involved in the 16-week process. “The Government refuses to agree to retain the existing respite arrangements, so those under the existing flight paths will get more noise too. 50% more flights means 50% more traffic on our roads with the inevitable congestion and pollution. Even if more passengers go by rail, there is all the additional freight and flight servicing to take into account. The consultation documents are full of waffle which residents need to challenge. The Government is even suggesting that traffic congestion can be addressed by more passengers arriving by bike."" The draft National Policy Statement (NPS) will aim to establish the planning policy framework with which Heathrow will have to comply in order to expand. The consultation lasts for 16 weeks, and there will be two local consultation events. Community organisations will hold public meetings and Ruth will be releasing fact sheets on the implications of the Runway 3 proposals. Ruth will be happy to hear from you. You can do so by filling in her survey, which can be found here - http://ruthcadburymp.co.uk/content/heathrow-expansion-survey-0 .